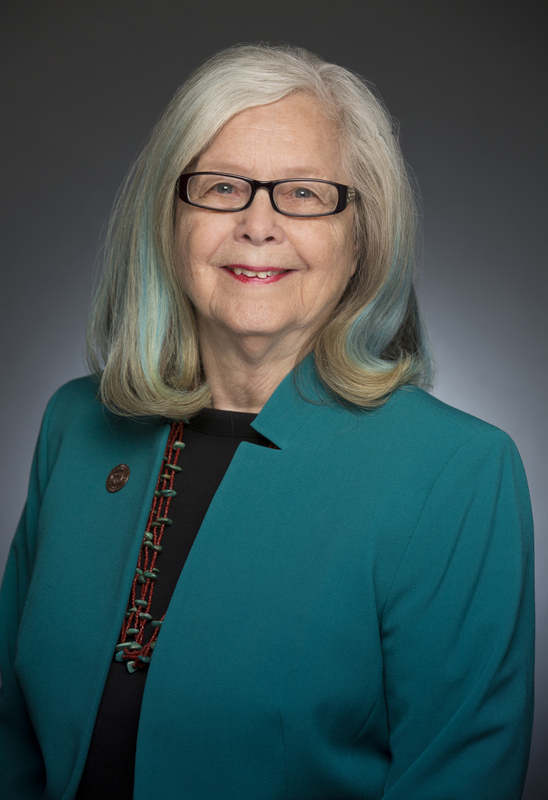 STATE CAPITOL, Phoenix – Sen. Leah Landrum Taylor (D-16) will be holding a press conference to announce the introduction of legislation that would require landlords to provide foreclosure notification to renters. The housing crisis is now trickling down and creating problems for people in rental homes. The renters believe that the owners are diligently passing along the payments on to the lien holder, but they are not. “I have heard numerous stories from people in the community who have been given obscenely short notice to have to move an entire family because the owner of a home they were renting allowed the property to go into foreclosure,” said Sen. Leah Landrum Taylor. While the owner of the home is fully aware of the financial straits, current state law does not provide renters the same notification that the property owner receives. This legislation, if passed, would provide renters with a thirty-day notification of a foreclosure sale. A landlord who knowingly fails to provide notification is guilty of a class 1 misdemeanor.